For use with your Carnival King WBM or WSM series waffle maker, this Carnival King PWCMTIMR replacement dial timer helps ensure your cones are being cooked at times that are optimal for serving. Featuring a time range from 0 - 5 min., this timer can be set with incredible ease when paired with a compatible timer knob. 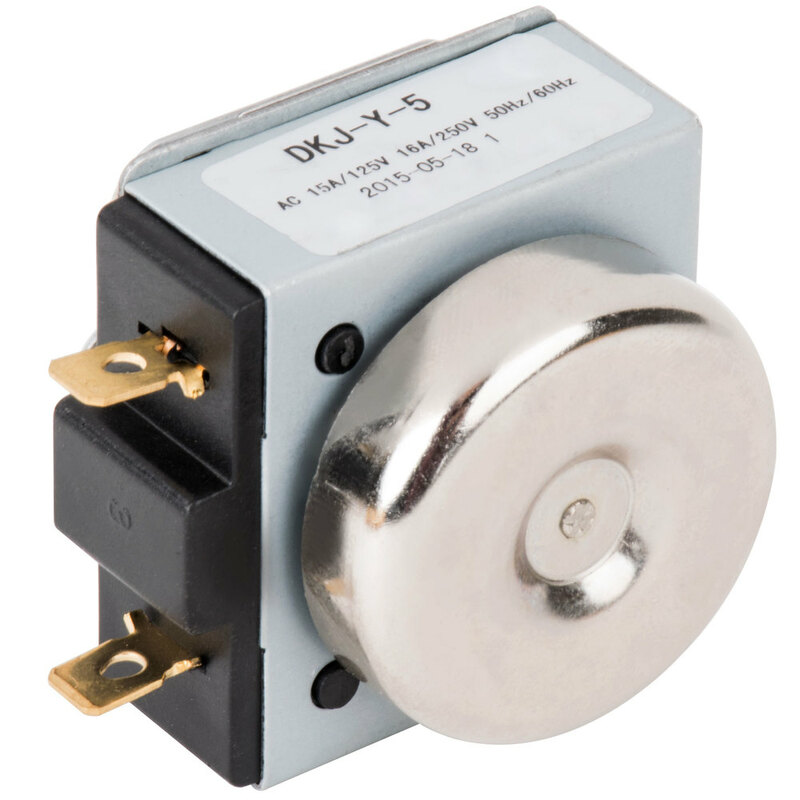 This item serves as a direct replacement and can be used to replace a broken or damaged dial timer. 125V, 15A; 250V, 16A.